Cell 411 Inc., the maker of the emergency management platform and app Cell 411 announced today that it is just days away from introducing a ride-sharing feature in their app, which will allow users to reach out to each other and request or offer rides to others as they need them. 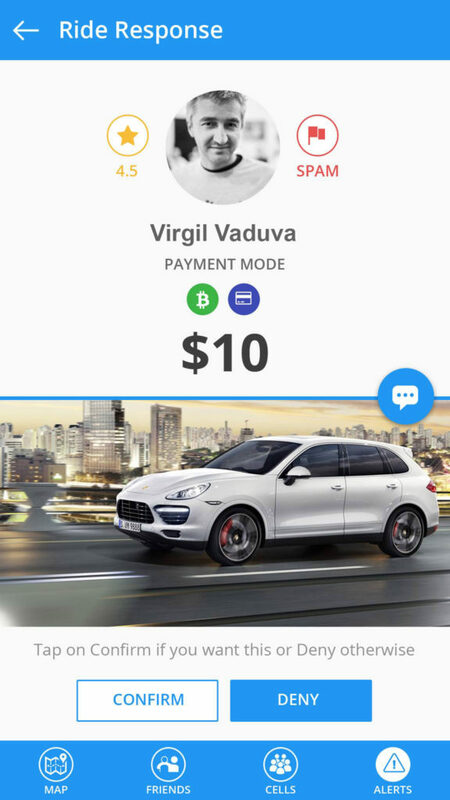 The feature will operate in a decentralized fashion, which allows users to get in touch with each other when a need for ride hailing arise, without dictating prices, methods of paying or any other centralized dictates from the company. The Cell 411 app was created as an emergency response mobile platform which allows users to request help from trusted friends, family members or others in the community and now is expanding its reach into the market of offering help to those who may need a ride in an emergency. Unlike Uber and Lyft, Cell 411 will offer the feature completely free to both drivers and riders, without taking a percentage of payments away. The company is offering the feature first to former Uber and Lyft drivers in Austin which were left unemployed after the city decided to ban ride sharing. “We are taking a completely new and different approach to helping our users with rides in case of emergency. Our goal has always been to put people in touch with each other and we will simply stay out of decisions about how users pay each other and how they offer and respond to requests for help. We don’t have the right to step in and dictate when and how people offer help to each other, and neither do cities and governments,” said Virgil Vaduva, founder and CEO and Cell 411. The method employed by Cell 411 will allow mobile users to request rides from any other user willing to offer rides or offer help to members of their community. 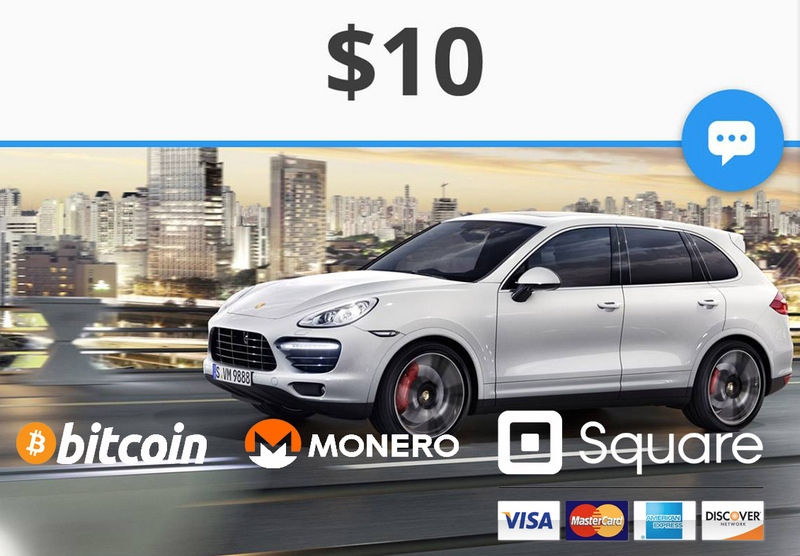 Payment will not be required unless drivers specify they want a tip to cover their time and gas, and various payment methods can be used, cryptocurrencies like Bitcoin, Monero, Credit Cards, Cash or bartering. Once agreeing upon the terms of a ride request, users will be able to offer each other transportation help without paying any fees to the company. “We built the Cell 411 platform to make the world a better and safer place, and facilitating our users to have their basic freedom of movement rights is a logical next step for us. I’m looking forward to empowering users in Austin TX, Portsmouth NH and many other cities all over the world to get help without fear of being gouged or without fear of their rights being violated by government employees,” said Vaduva. The company will release version 5 of their Cell 411 app within a matter of days in order to introduce ride sharing support and additional features aimed at improving the platform. Former and current Uber and Lyft drivers in Austin showed excitement when hearing about Cell 411’s plans. A launch party for Cell 411 Version 5 is planned in Austin but no details about the date and location have been released yet.